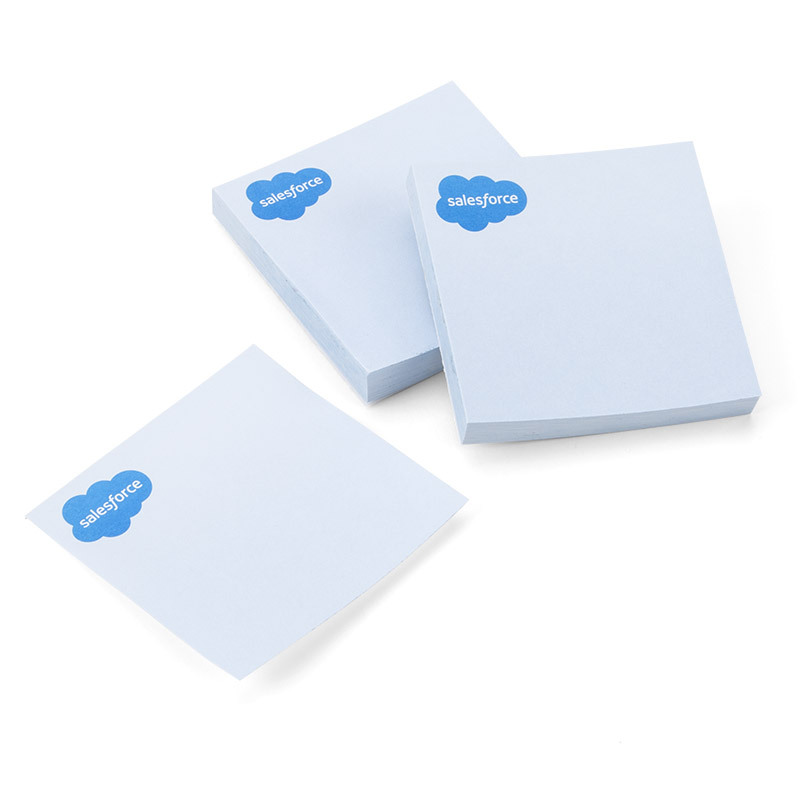 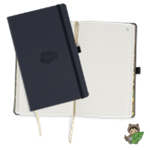 Classic, light blue 3" x 3" adhesive sticky-note pad has Salesforce logo imprinted in the upper corner. 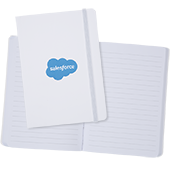 Price is for one pad of 100 sheets. 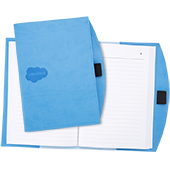 Salesforce Cloud logo printed on each page.